I hope your calendar is clear this Friday night. Why you ask? Because it will be raining cats and dogs of course! Ok, not literally. 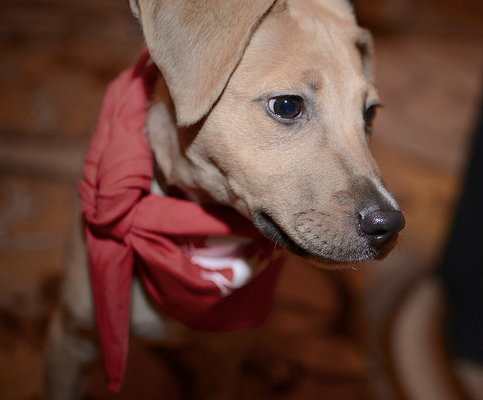 But it’s the Anti-Cruelty Society’s 12th Annual Fall Benefit, appropriately named: It’s Raining Cats & Dogs! What can you expect from this extraordinary event (and I can assure you, it will be extraordinary)? Here’s the inside scoop. 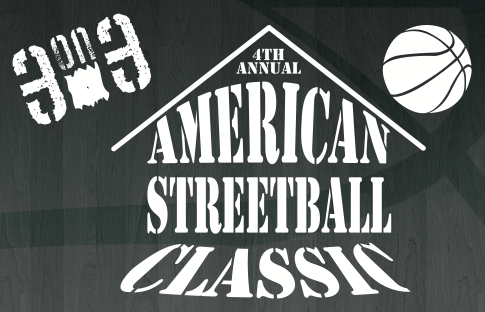 The 4th Annual American StreetBall Classic will be held on Saturday, October 20, 10 a.m.-3 p.m. at Attack Athletics. The tournament, sponsored by PERL Mortgage, brings together teams to take part in 3-on-3 basketball competitions, will benefit Imerman Angels. Imerman Angels provides personalized connections that enable 1-on-1 support among cancer fighters, survivors and caregivers. For a person newly diagnosed with cancer, no amount of media attention on the disease can substitute for a knowing companion who can empathize with their disease, someone who has been the patient themselves. Imerman Angels’ mission is to ensure no one faces cancer alone. Everyone knows Chicago will be focusing on fashion this week because it’s…oh yeah Fashion Focus Chicago. And while I want to hit up every event this week has to offer, there are some events that are a little unique. 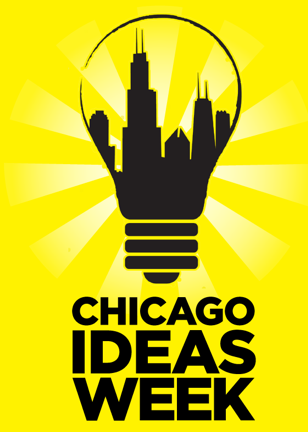 Today is the start of Chicago Ideas Week. Now what kind of ideas will be discussed? Lots. And what kind of people will be discussing said ideas? Amazing people. Have some Fashion envy seeing your New York friends’ pictures of Fashion Week right now? 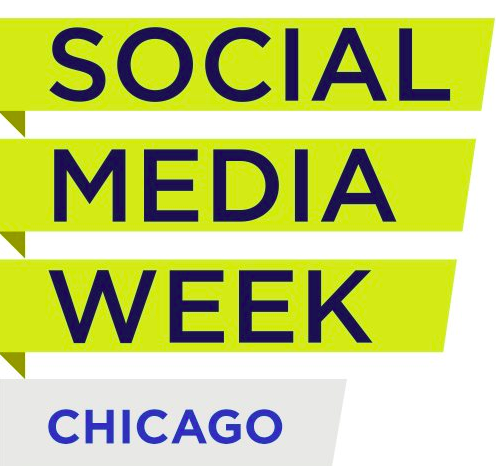 Don’t fret: Chicago will have a week of their own next month! 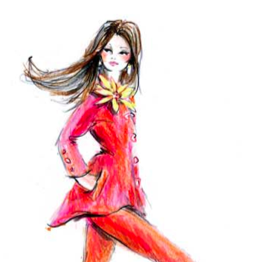 It’s called Fashion Focus Chicago and will show off some of Chicago’s own design talent. 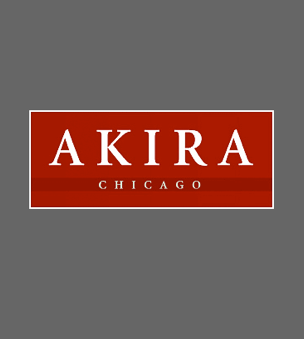 Here’s a look at one of the big events of the week, Next Fashion Chicago. Listen up all you dedicated followers of Alternative Press! If you didn’t already know, Riot Fest is finally making its way to Chicago on September 14-16th! The Congress Theatre and Humboldt Park will be packed with intense alternative music fans. 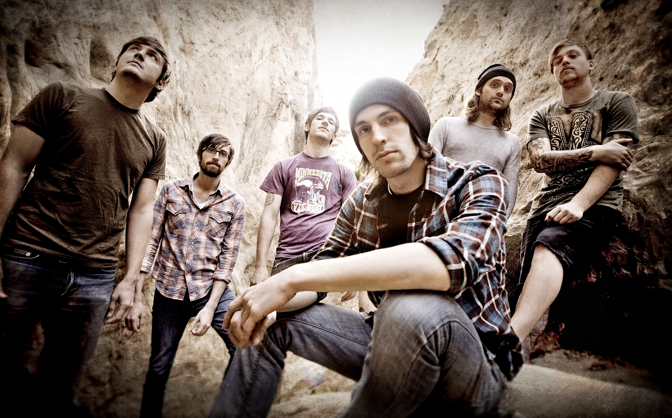 If you love this particular band as much as me then you are probably about to fall off your chair with excitement because Chiodos is coming back at full force with all of the original band mates!! It’s that time of year when Chicagoans flock to rooftops across the city, tourists and locals alike head to the beach and people of all ages settle in to watch jaw-dropping aerial and water stunts. 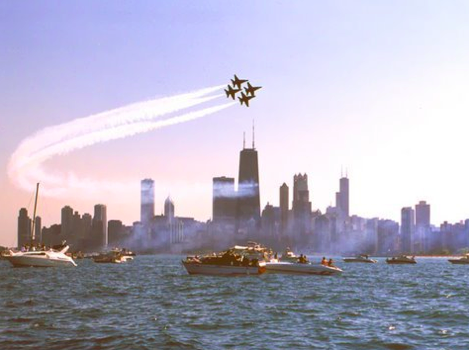 Yup that’s right, I’m talking about the über popular Air & Water Show – the largest free military air & water show in the country…and it’s back for its 54th year! This coming weekend, August 18th-19th starting at 10am, prepare to be wowed by the U.S. Navy Blue Angels, U.S. Army Golden Knights parachute team & U.S. Air Force Thunderbirds as they take to the skies to perform dazzling acrobatics 12,000+ feet in the air. The best part, it’s completely free.